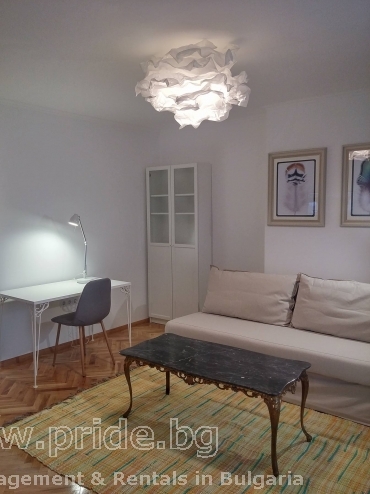 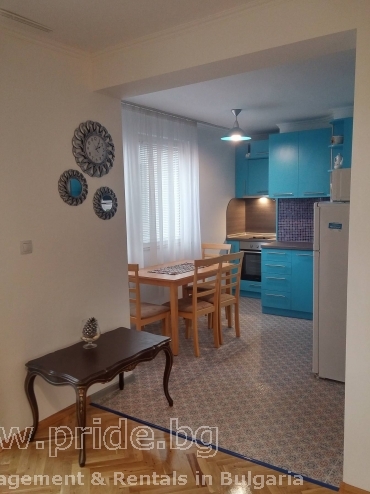 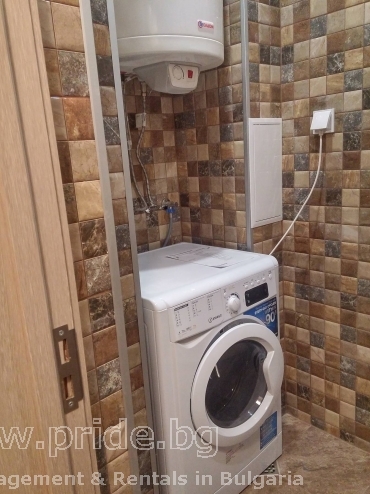 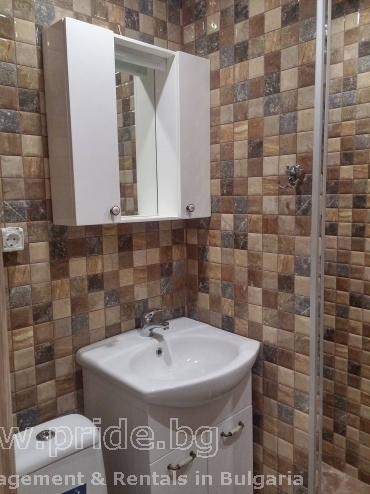 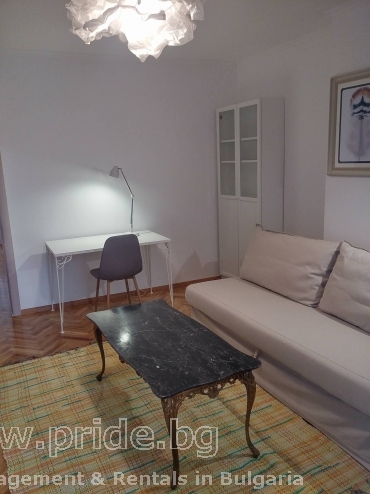 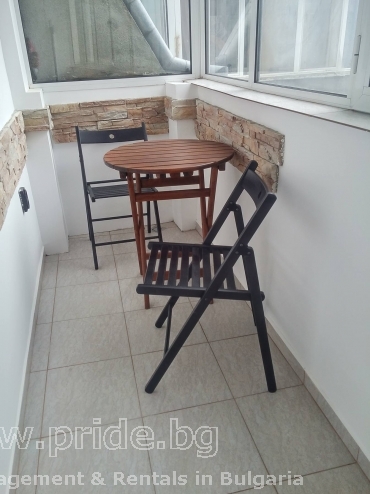 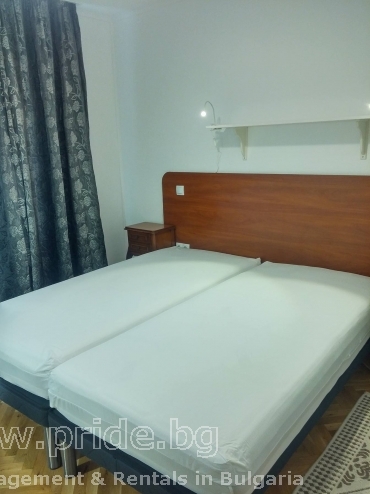 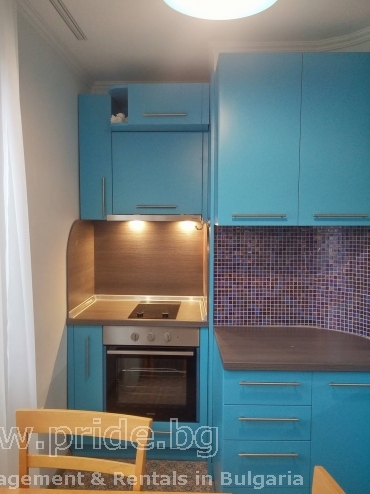 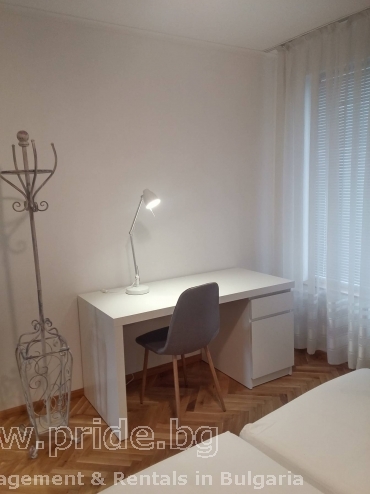 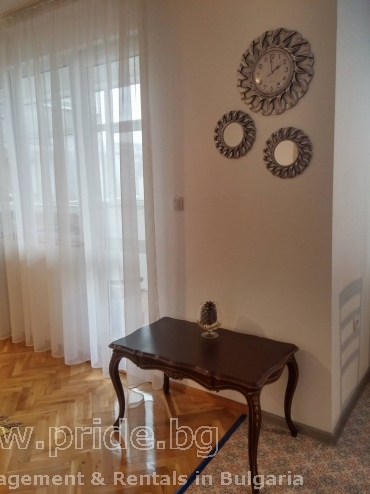 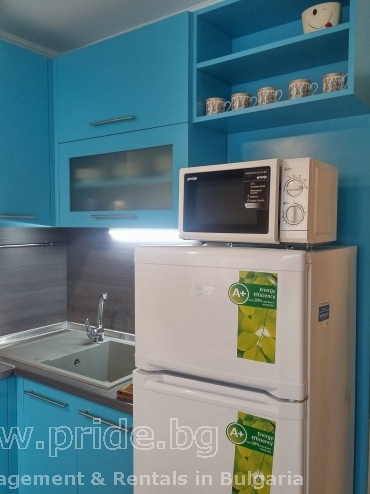 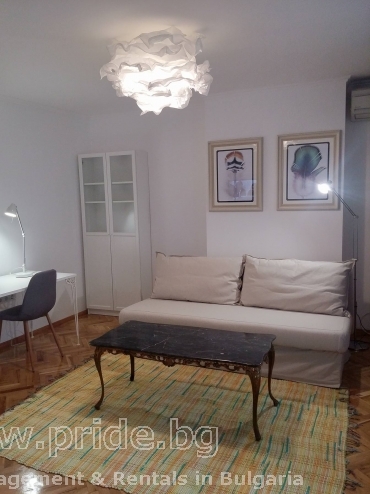 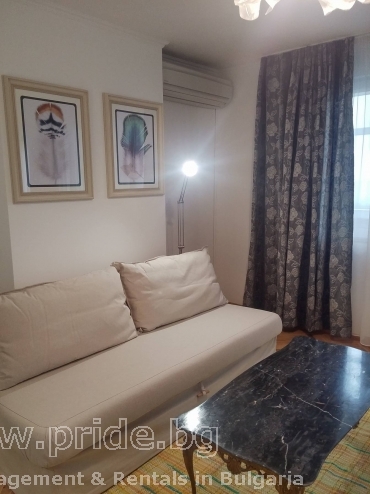 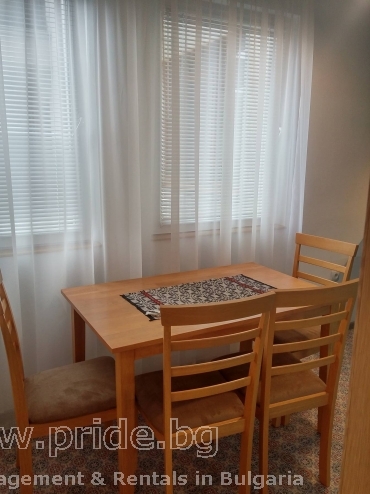 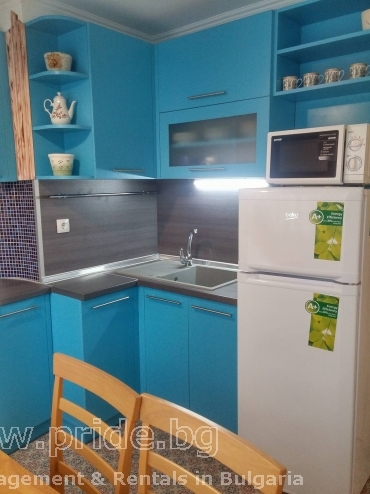 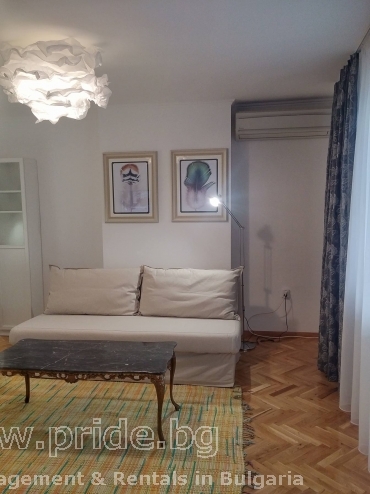 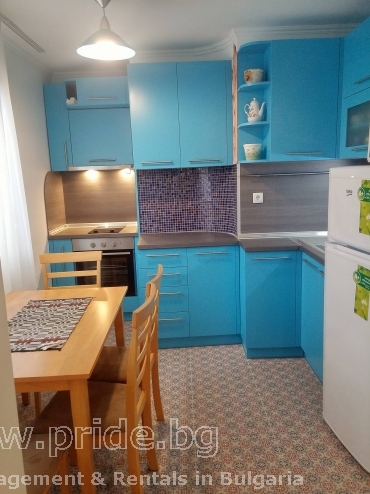 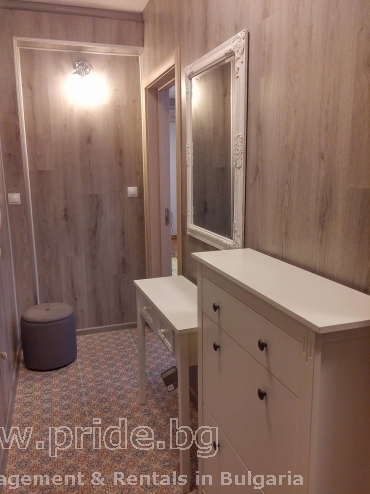 Renovated one bedroom apartment, located in very attractive area. 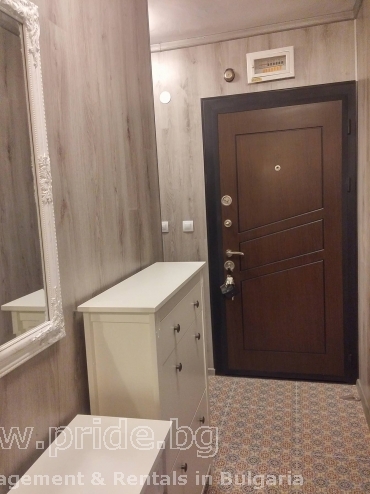 Close toi shops, university, center. 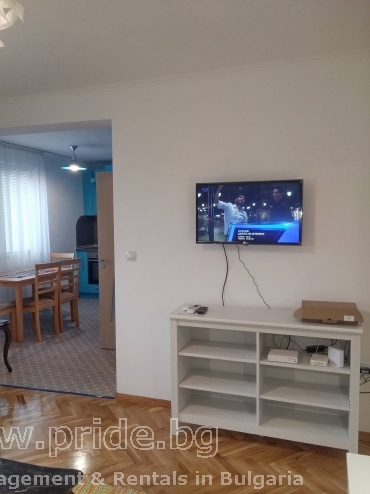 Fully furnished, spacious living area.